Here at Crazy Inkjets, we’re always looking to not only deliver the best possible customer experience, but we love to come up with new and exciting ways to deliver that experience and new products. So, in conjunction with HP, we have a great new service on offer for you – Print at Your Service. What is Print @ Your Service? Print at Your service is a brand-new way of managing costs of the printers in your office. Control these costs with a simple monthly payment plan – no surprises! Great savings, convenient services and a smart solution for your business, this new service will be the ideal partner for you. How does HP Print @ Your Service work? When you sign up for an HP Print at Your Service plan, you pay a monthly fee for a new HP printer, next business day onsite service and enough ink or toner to print a defined number of pages per month. The plans are based on the number of pages that you print, not on how many ink or toner cartridges you use. Your monthly fee pays for use of the printer, next business day onsite service and ink or toner including shipping. What if I print more or less than my plan? If you do not print all of your plan pages in a month, you can roll over unused pages for up to one year. If you print more pages than your monthly page amount and have no roll over pages to use, you will be billed in 100 page increments (at the same cost per page as your current plan). A printed page counts the same whether it’s black and white, a color document, or a photo. Pages are counted per printed side; meaning a two-sided document would count as two printed pages. What happens at the end of my Print @ Your Service plan? Your Print @ Your Service Plan will automatically renew on the annual renewal date unless adjusted or cancelled by you. Auto-renewal occurs for a maximum of 5 years unless cancelled by you. At the end of 5 years, you can keep the printer or start a new Print @ Your Service plan with a new printer. Can I change my print plan? Yes, every 12 months on your plan anniversary date, you can adjust your print plan based on your print history or expected print needs. Plan changes must be requested 90 days prior to the annual renewal date. Adjustments to Your Service Plan will become effective at the date of your annual renewal and will not retroactively apply. What happens to my printer if I cancel my print plan? You will continue to pay monthly fees for the use of the printer for the length of your printer term. Or, you may terminate the printer agreement early by returning the printer to HP Financial Services and paying an early termination fee. HP Financial Services must be notified prior to ninety days before expiration of the term of your agreement if you intend to return the printer. HP will send you replacement cartridges before you run out of ink or toner. When your Print @ Your Service printer is connected to your office network and the HP Print @ Your Service Print Management Device is connected to the internet, your printer automatically orders ink or toner because it knows when you are low on ink or toner. Your printer will take shipping time and regular ink or toner usage into account when it orders your cartridges. Cartridges are sent using standard shipping and should be received within 48 hours of shipment. Customers that expect high print volumes during specific periods may call the HP Print @ Your Service Call Center to request additional cartridges. What kind of service is included in my Print @ Your Service plan? Your plan includes next business day onsite response. Service features include: onsite hardware support by a trained HP print technician, maintenance kits, replacement parts and materials plus remote installation support as needed. How long will it take to sign up for HP Print @ Your Service (credit approval process)? In many cases credit approval happens within seconds. However, in some cases it can take up to 48 hours. When will I need to pay the first bill? Your first Print @ Your Service payment is due on the first day of the month following the acceptance date of the subscription agreement. Who do I contact if I have an issue with my bill or HP Print @ Your Service agreement? Please contact HP Finance Services using the information provided in your HP Financial Services Welcome Letter. 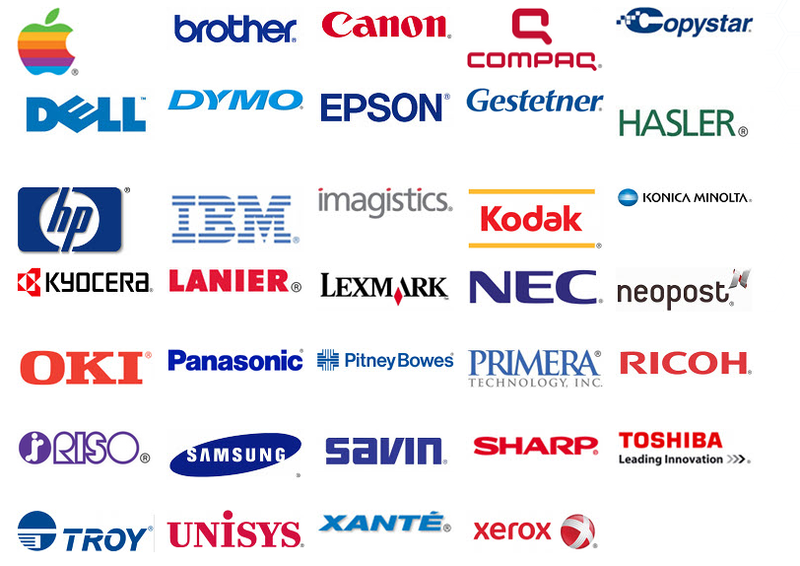 See the full list of HP Print at Your Service printers. This article was published on Tuesday 02 February, 2016.